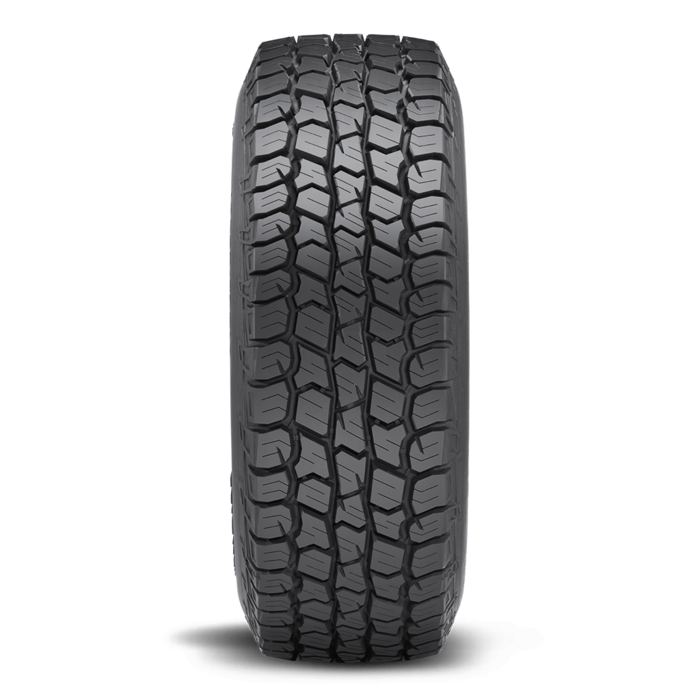 Deegan 38 All-Terrain LT225/75R16 16.0 Inch Rim Dia 29.3 Inch OD. 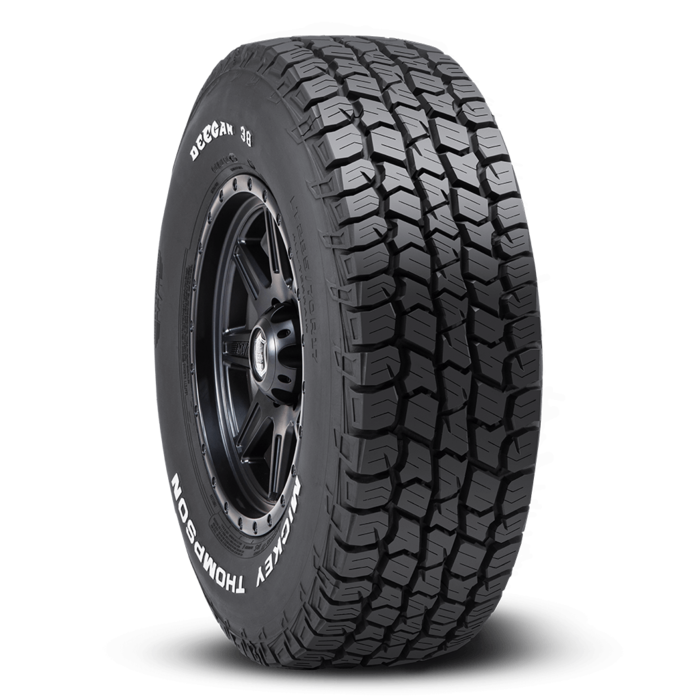 The Deegan 38 All Terrain by Mickey Thompson is engineered with an open-void all terrain tread pattern and proprietary compounds. The durable construction is an excellent upgrade for today's pickups, SUVs. 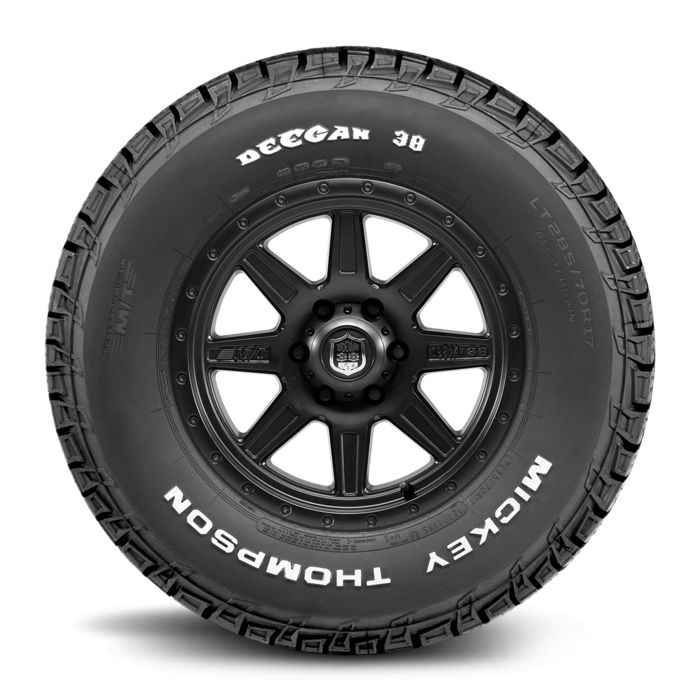 The Deegan 38 All Terrain comes with a 60,000 mile limited treadwear warranty on SUV sizes and a 55,000 mile limited treadwear warranty on LT sizes.